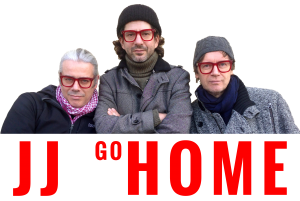 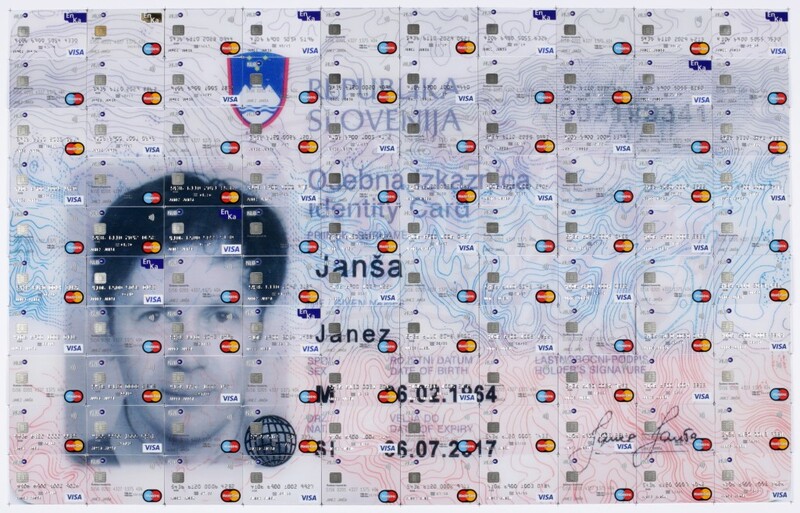 In February 2015, borrowing the title from the name of the UBA debit card, the three Slovenian artists Janez Janša, Janez Janša and Janez Janša started All About You, a project that takes advantage of the personalized card service offered by their bank: Nova Ljubljanska Banka. 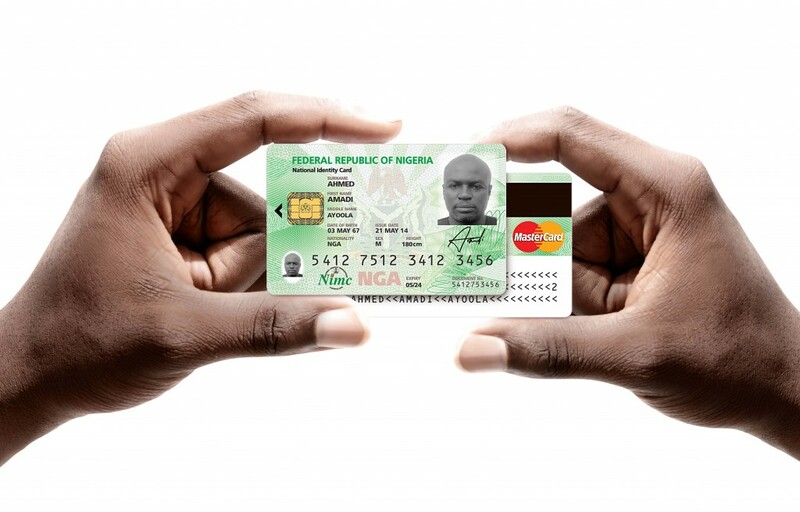 Each of them magnified the image of his ID card tenfold, then partitioned it into a hundred equal parts, and finally started applying for a new personalized Visa®, Maestro® and MasterCard® every week. 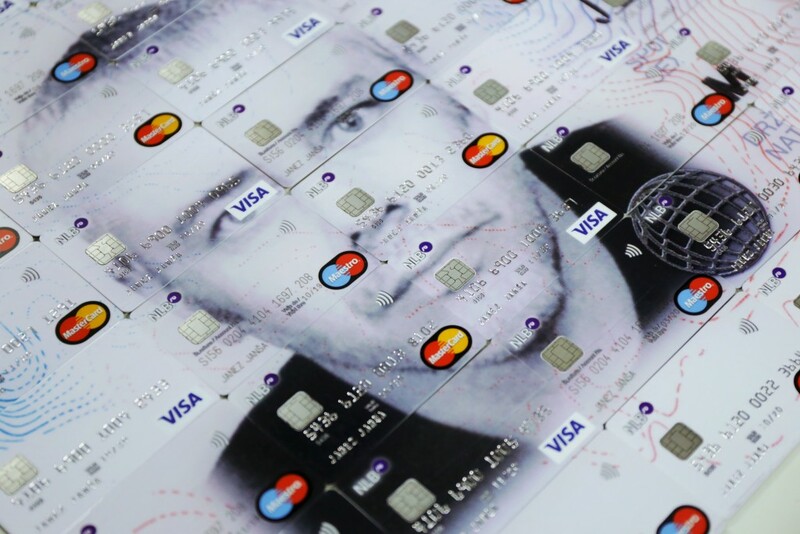 Each request was subjected to the scrutiny of bank’s employees who could accept or deny the submitted image in accordance with what is stated in the bank’s image guidelines. 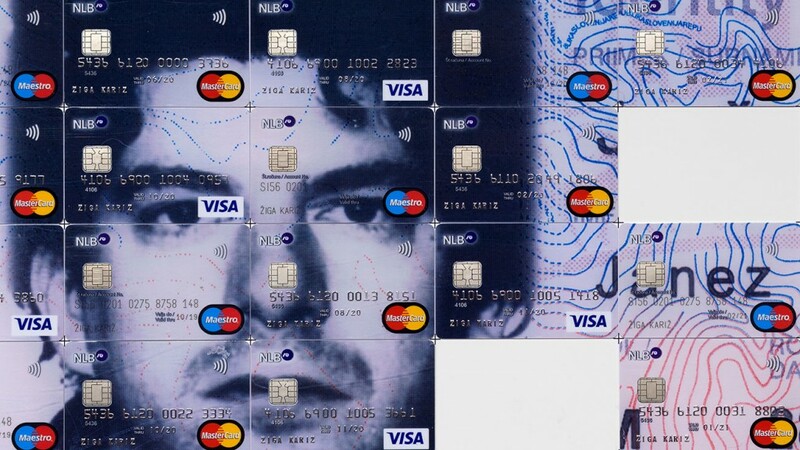 This turned the production into a time-based relational performance where the relation between the artist and the producer coincided with the relation between the bank’s customer and his bank. 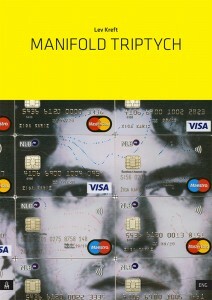 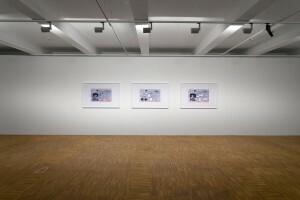 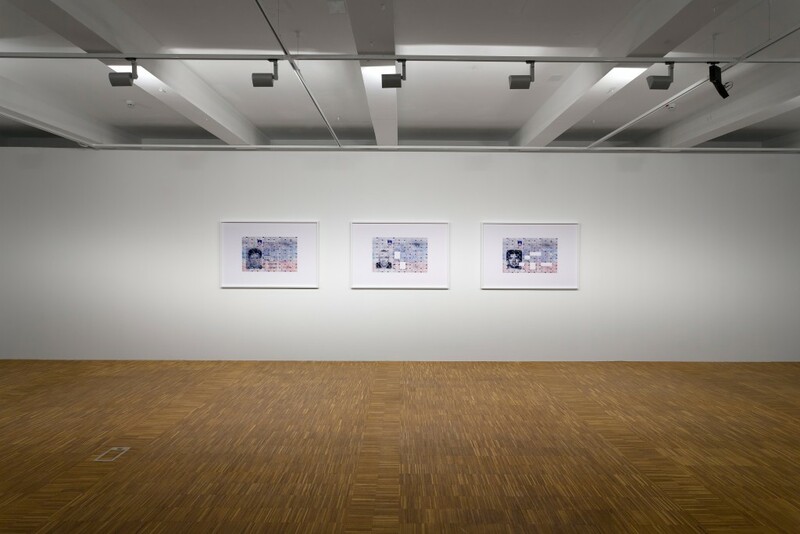 The triptych All About You is a specific kind of ready-made that brings up several social and subject/object relations, such as money circulation, artwork status, identification and citizenship. 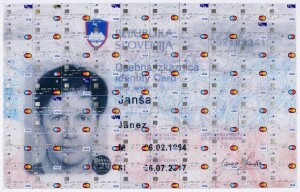 We could say it represents a “self-portrait as a citizen” with the Republic of Slovenia used as a mirror.